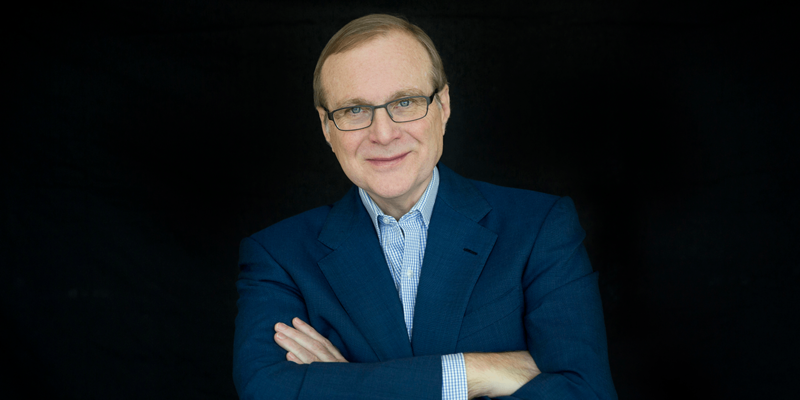 Leaving a sizable legacy in technology, innovation, sports and philanthropy, Microsoft co-founder Paul G. Allen died Monday at the age of 65 in Seattle due to complications related to non-Hodgkin’s lymphoma. Allen was treated for the disease in 2009. Two weeks ago, Allen revealed that it had returned yet was optimistic about his treatment prospects. In 1975, Allen founded Microsoft with Bill Gates, a fellow classmate and friend at Seattle’s Lakeside High School. Allen left the company after eight years but not before making a massive mark on the personal computing revolution with the development of MS-DOS (Microsoft Disk Operating System) which would later become with the wildly popular Windows operating system. Allen remained on the Microsoft board until 2000. 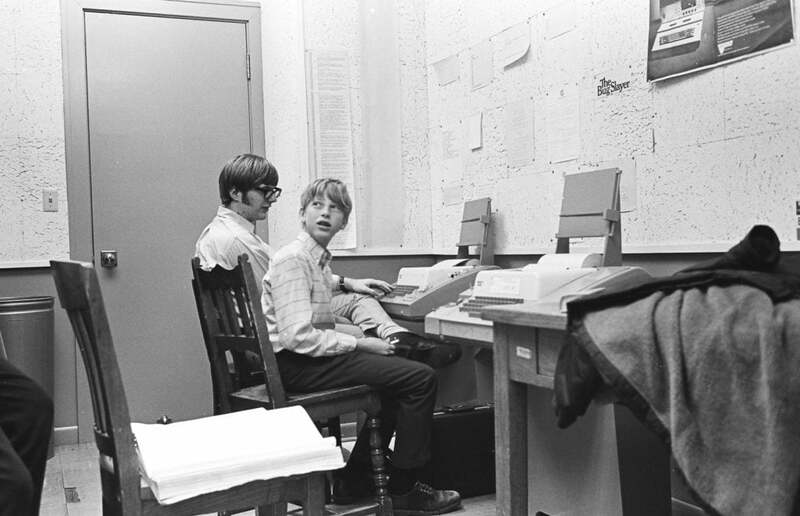 Paul Allen (left) and Bill Gates in 1970. Allen founded Vulcan Inc. in 1986 with his sister and the company helped shepherd his philanthropic endeavors and other investments including real estate in the burgeoning South Lake Union neighborhood in Seattle, home of Amazon. Vulcan Capital, formed in 2003, made investments in companies like Alibaba, DreamWorks, Magic Leap, Redfin and more. Bloomberg reported that Allen had a net worth of over $26 billion and used $2 billion of his wealth to help nonprofit organizations focused on science, technology, the environment and the arts. 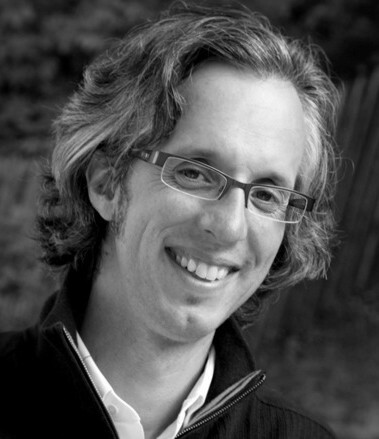 In 2003, he was the driving force behind the Allen Institute for Brain Science and, more recently in 2014, the Allen Institute for Artificial Intelligence. Allen also donated millions of dollars to conservation projects in Africa and had a keen interested in ending elephant poaching. Allen’s interests were varied, especially in the arts and sports. An accomplished musician and rabid Jimi Hendrix fan, he founded the Frank Gehry-designed Experience Music Project (later renamed to the Museum of Pop Culture, or MoPop) in Seattle in 2000. He was also the owner of the private members club, The Hospital Club in London. While most of Allen’s efforts were global in scope, there were plenty of moments when his love for the Pacific Northwest and Seattle were evident. In 1988, he purchased the Portland Trail Blazers for $70 million at age 35 and kept the team in the city instead of moving it elsewhere. He was often courtside at games and was a well-respected owner. It was Allen’s purchase of the Seattle Seahawks in 1997, however, that solidified his civic heroism in Seattle. The team’s owner at the time, Ken Behring, was reportedly ready to move the team to Los Angeles due to lack of stadium funding. Not only did Allen buy the team for $194 million, but he also spent hundreds of millions of dollars on what is now CenturyLink field in 2002. As the team’s owner, the Seahawks made three Super Bowl appearances, winning once in 2014.